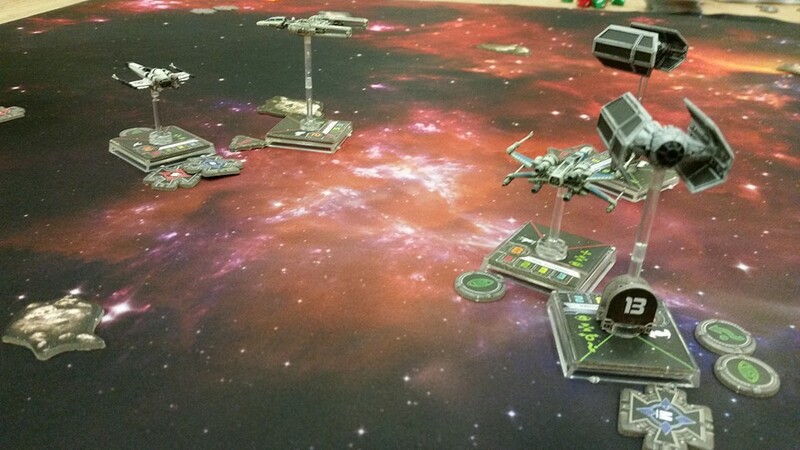 The Fantasy Flight Games Star Wars Games are very popular at SELWG. 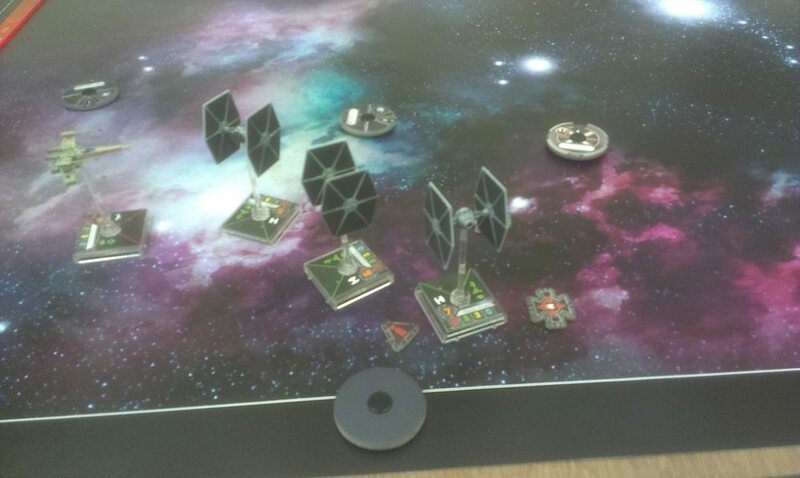 We hold annual Tournaments for X Wing, and we also have a strong and growing group of members who play Armada. The club also owns a number of mats and models available for the club members to use when they play.